3/8 inch to 3/8 inch, diameter 50mm. 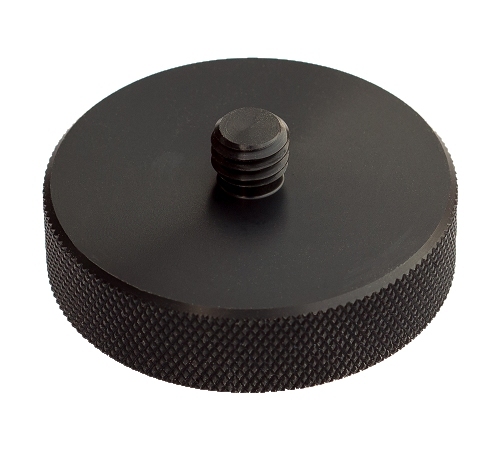 The adapter is required if the tripod head has a larger diameter than 54mm. larger than 54mm in diameter due to the attachment latch.